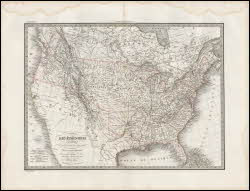 Antique maps are a great way to add character and a personal touch to any room. These original pieces from as early as the 1780s illustrate our nation's history and a thrill of discovery captured in detailed beauty. Added to any space, an antique map showcases a love of land and travel and an appreciation for both art and history. 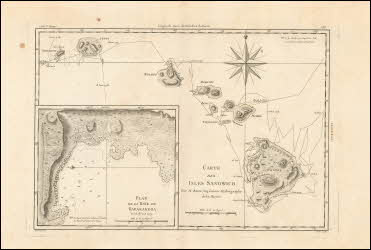 These original maps are sold by Pine Brook Antique Maps.